As we've already reported, the Sensation and Sensation XE are getting their updates now. The Sensation 4G (that's T-Mobile's version) and the Sensation XL are next, though no time frame was given. 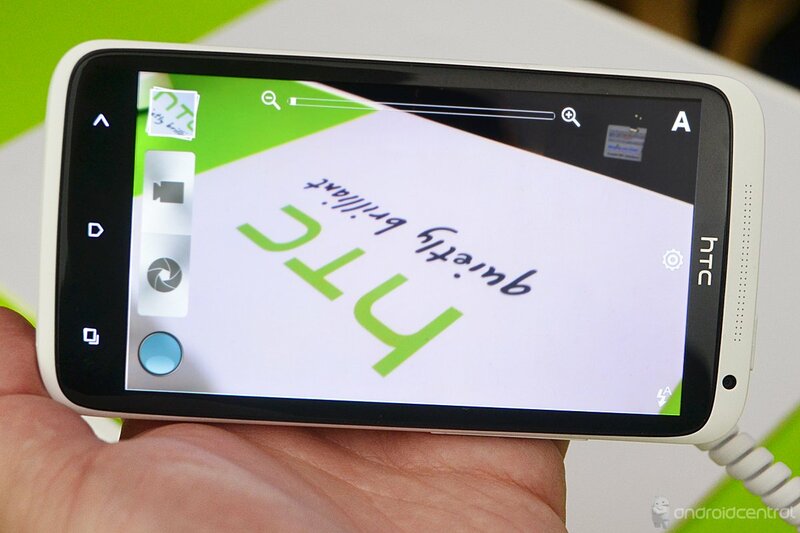 So maybe the HTC One line (that's the HTC One X above) isn't in the cards for you. Maybe you have to hold out for Ice Cream Sandwich on your current device. We hear ya. We've got phones that are languishing with Gingerbread, too.